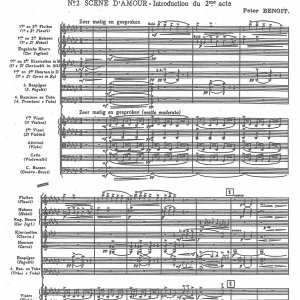 When the Simrock publishing company brought out Ernst Rudorff’s Third Symphony in 1910, the 70-year old composer was a famous man. Tübingen University had awarded him an honorary doctorate – though not on account of his musical achievements but to honour the founder of the Heimatschutzbewegung [Homeland Preservation Movement, which included historical, cultural and natural aspects of the environment], whose critical writings on culture had touched a contemporary nerve and were widely accepted. In the same year Rudorff ceased his activity as professor of keyboard studies at the Royal College in Berlin, to which he had belonged since its foundation by Joseph Joachim in 1869. His retirement had an added symbolic significance; according to Dietmar Schenk, it was also the departure of Joachim’s second-in-command and most loyal and trusted colleague. For decades Rudorff had exercised a decisive influence on the fortunes of the most important Prussian conservatoire. This pupil of Waldemar Bargiel, Carl Reinecke and Clara Schumann had had just as much influence on the alignment of instrumental training towards a spiritually inclined, unshowy ideal of interpretation as on the development of the institution as a repository of traditional values. At a time of fierce debate about advances in music, the ending of his pedagogical career looked like the retreat of a conservative academic who could no longer keep up with modern times. The musician gradually disappeared from public consciousness whilst the environmental campaigner was celebrated. 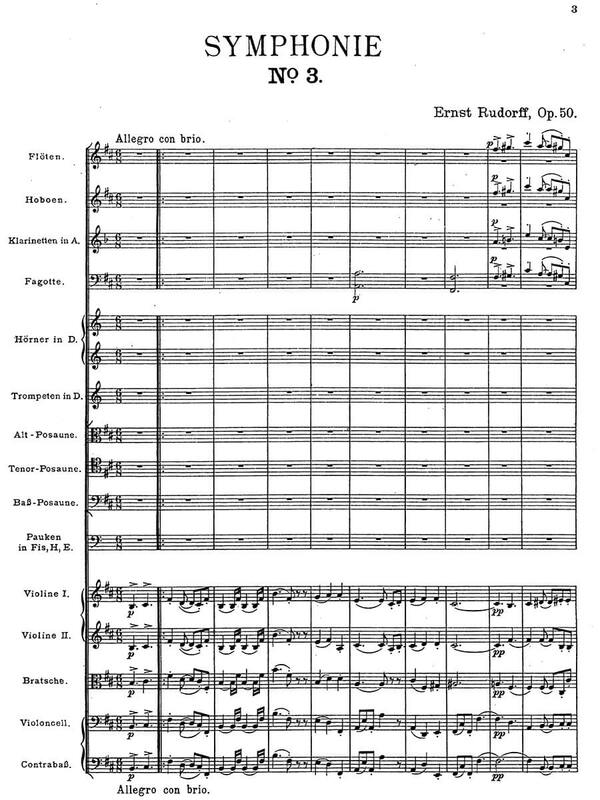 The course of Ernst Rudorff’s posthumous reputation was set.